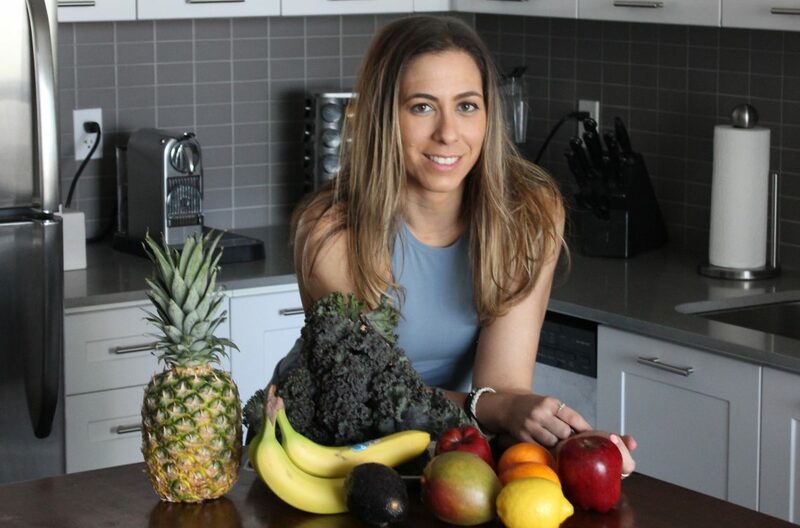 As a certified holistic nutritionist, even as one not currently working with clients, I frequently get asked for recommendations on good healthy food places in Toronto. I fully admit I am not a foodie, and with the exception of Thai, Indian or sushi, I rather eat at home. I love eating whole foods because it is what makes me feel good and it will always be my first choice. Eating healthy can be expensive, and sometimes it is cheaper to cook the meals at home, but when you are in a pinch, don’t feel like cooking or would like to socialize over a meal, then it is good to have a few go to spots. I am sharing with you my top 5 healthy food spots in downtown Toronto. I’ve been to each of these restaurants several times, and thus consistently a contender in my books. This post is 100% not sponsored; all meals were paid for at full price and these opinions are all my own. If you are looking for a sit down restaurant for a girls’ get together or date night, Planta is the place for you. The decor is on point, the service is stellar and the food is mouth watering. Planta, as the name suggests, is plant based restaurant that promotes environmental sustainability. They have 2 locations in Toronto: Planta in Yorkville and Planta Burger. Coconut Ceviche (bottom plate), Moroccan salad & Cashew Chai Tea Latte. Kupfert & Kim is also a plant based “fast” food type restaurant, whose concept revolves around “meatless” and “wheatless”. I always mispronounce it “Comfort & Kim” because it’s my kind of comfort food. Kupfert & Kim has several locations across the city, so be sure to check one out. They have smoothie bowls and healthy pasties to go, along with all day breakfast. Another plant based restaurant in the city, Fresh foods are made daily in house from whole natural ingredients. They also have cold pressed juices, pastries, and hot drinks to go. A Hawaiian and Californian inspired food chain across Toronto, Calii Love offers a variety of sustainable, fresh and organic foods. Best known for their poke bowls and smoothie bowls, Calii love provides a tropical ambiance within an urban jungle. I take Pilates classes above the Calii Love on King Street (@ZenHot Pilates), so it offers the perfect grab and go options as well as some sit down yummy bowls. Impact kitchen is hands down my favourite restaurant at the moment. If they have a frequent flyer program, I would probably be one of their top contenders. They recently opened up a new location on my route to/from work, so I pop in at least once a week for their cold pressed juices or tea lattes. The company is built on the belief that food has the power to shape our daily lives. They provide food that is fresh, local and organic. What is unique about Impact Kitchen is that they work with a team of chefs, nutritionists and fitness experts to ensure that each item on the menu has a nutritional purpose. I have yet to try but have heard that their Paleo chicken and waffles is amazing. It’s on the list! Thank you for reading some of my favs.